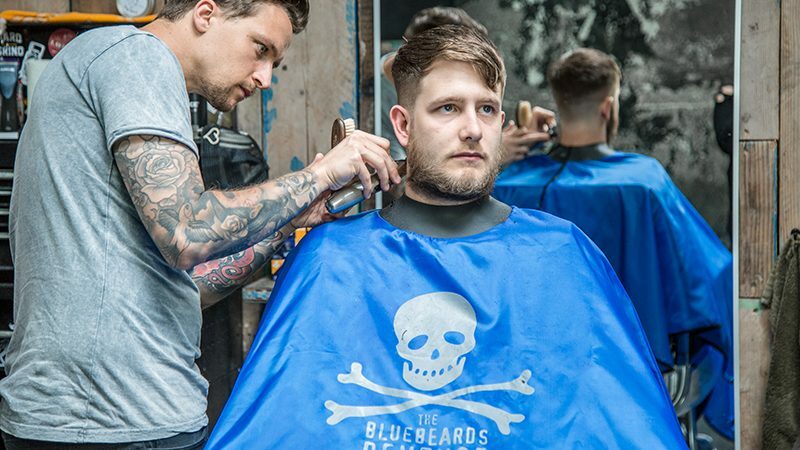 Premium men’s grooming brand The Bluebeards Revenge is pleased to announce the launch of an all-British partnership with hair technology manufacturer Neocape. The collaboration comes at a time when British barbering is being championed by the world as the go-to market for innovation and creativity. The Bluebeards Revenge Neocape is a full length, machine-washable, Teflon-coated gown that features an evolutionary neoprene seal. 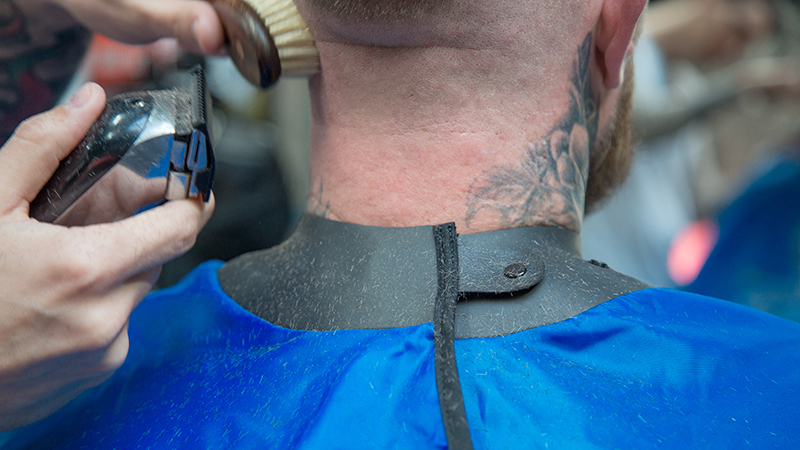 This innovative seal prevents hair, water and other unwanted irritations from falling down the necks and backs of clients – an unwanted side-effect of previous trips to the barbershop. Thanks to this seal, customers can now leave the barbershop with a fresh cut, a clean t-shirt, and no irritation from hair splinters. The neoprene collar is designed to be tough on liquids and hair, while delivering a soft and comfortable fit for clients. Six adjustable poppers and the flexibility of the neoprene means the gown fits effortlessly around the smallest and largest necks. Finished in the classic Bluebeards’ blue and featuring the brand’s iconic skull and crossbones logo, this cape is sure to stand out in any barbershop/salon. 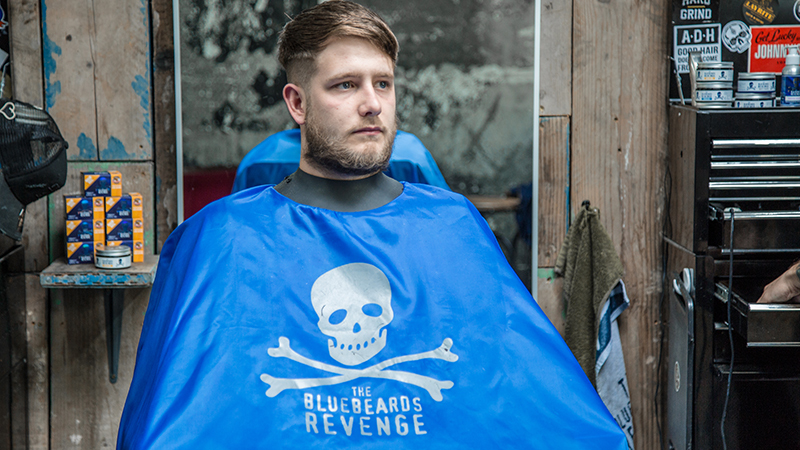 The Bluebeards Revenge Neocape can be purchased exclusively at Barber Connect 2018 on stand C14, before being made available online from 06.06.18. For more information, imagery and media samples, please contact brad@bluebeards-revenge.co.uk or call +44 (0)1752 898191. • Features a neoprene seal that stops hair and liquids falling down the neck and back of clients. • Replaces a standard barber cape. • Features The Bluebeards Revenge skull and crossbones logo. • Finished in the signature Bluebeards’ blue colour. • Six adjustment poppers combined with the flexible neoprene means the gown fits easily and comfortably around even the largest neck.  Jason Statham named Britain’s Manliest Celebrity…but could you be Britain’s Manliest Man?